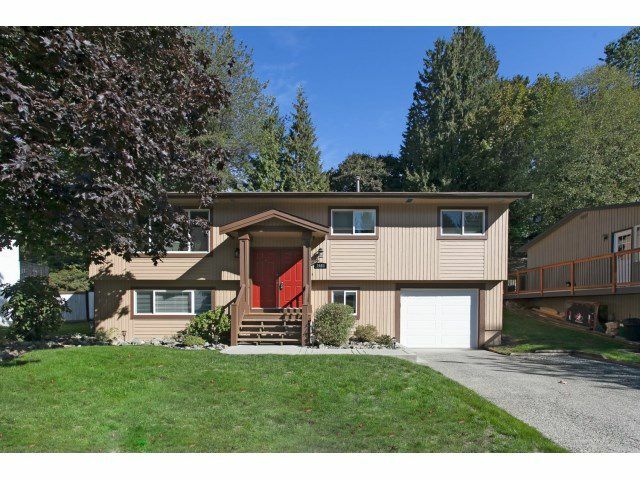 Fantastic East Abbotsford location! This gorgeous family home has been recently renovated with no cost spared. Recent updates include a new kitchen, updated flooring, new windows, fresh paint and much more. The main floor features a spacious living room with cozy wood burning fireplace, bright and sunny modern kitchen with large eating area, large master bedroom with walk-in closet and private ensuite, 2 additional bedrooms and a full washroom. Downstairs includes a spacious rec room, good sized bedroom, large laundry room, den, and 3 piece washroom. Private, beautifully landscaped backyard features an extra large sundeck - perfect for entertaining! 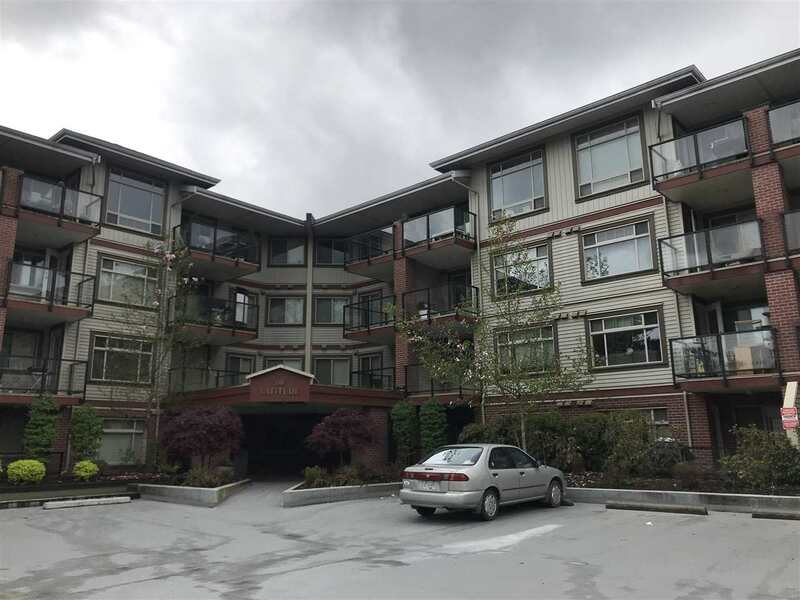 Located just steps to Yale Secondary, ARC, and shopping. Hurry call today!